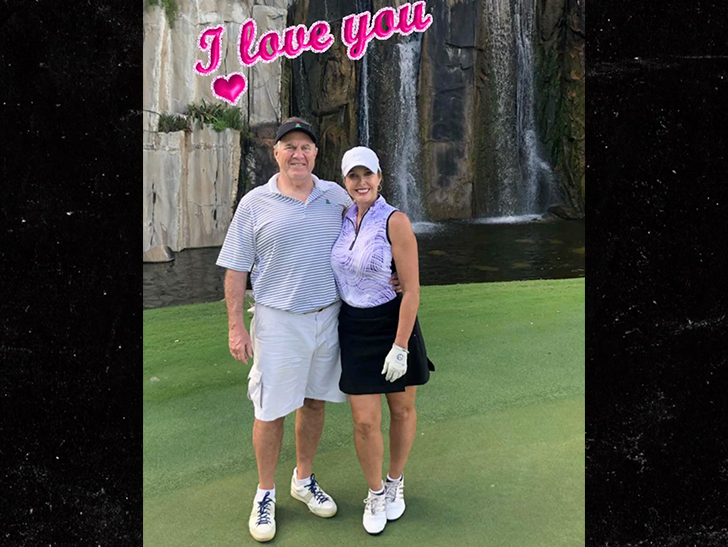 Bill Belichick really does take days off ... and by the looks of this pic he snapped of his smokin' hot GF -- he's REALLY enjoying them too!!! 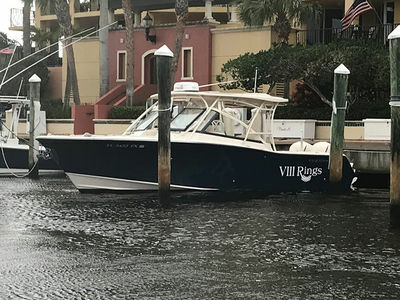 The Patriots head coach took a beach vacay with his long-time GF, Linda Holliday, after the NFL's combine ... and traded in his headset for a camera -- and we're all grateful for it. Unclear where the two are -- all we know is it's a helluva lot warmer than New England -- but it seems it's been a pretty fun trip for the couple. They've had some ice cream, played a little gin rummy by the ocean ... and even hit the links too!! 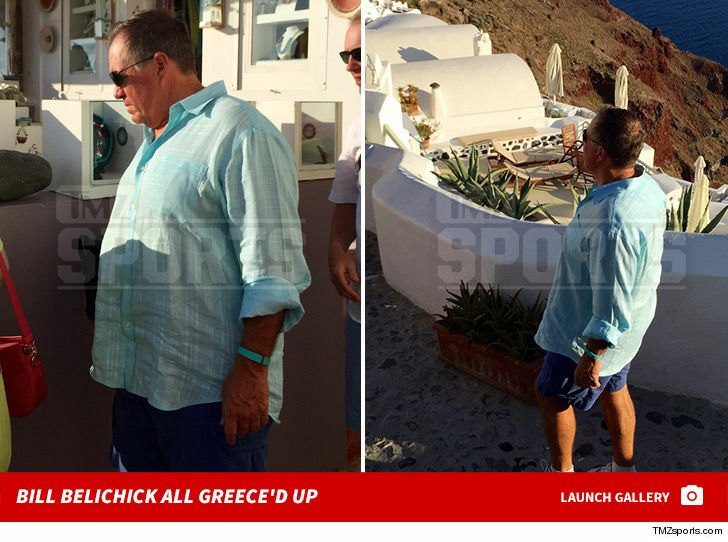 Bill and Linda have been together for years ... and they've been known to take some pretty dope vacations when Bill decides to put the hoodie away for a few hours -- remember Greece?!?! 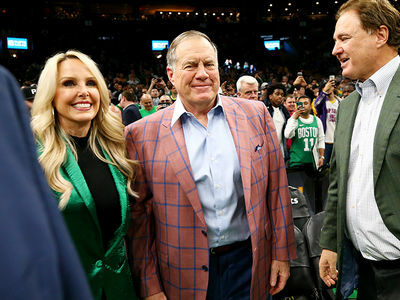 He'll no doubt be back to work soon -- the Pats gotta make some picks in next month's draft -- but all of this is just one more reminder that Bill just doesn't lose!! !